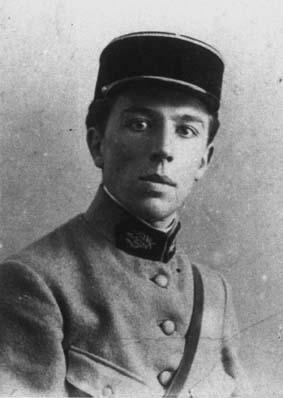 At the start of the 1940s Breton had returned briefly to work in the medical wards in French hospitals but when the Nazis invaded and occupied France he fled to America along with his friends Marcel Duchamp and Max Ernst. 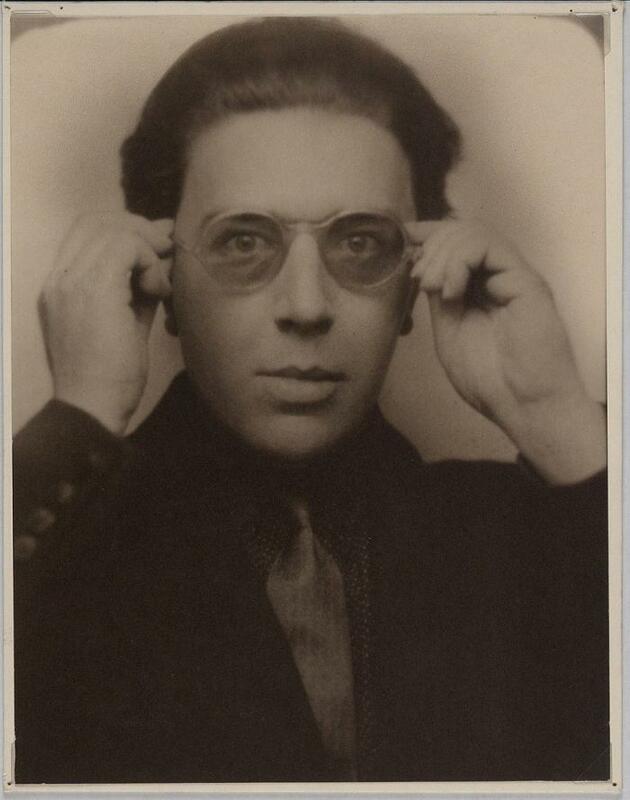 He lived in New York City at this time, writing his third Surrealist Manifesto and managed a Surrealist exhibition at Yale in 1942. 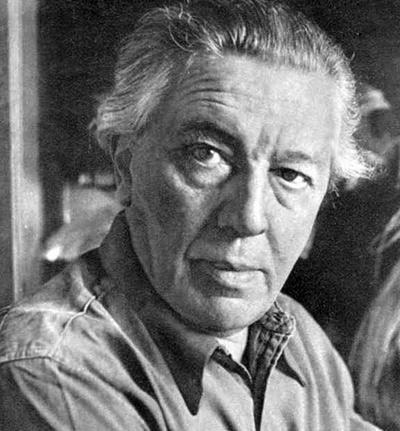 He returned to Paris after the war and published three books of poetry, Arcane 17, in 1945, and a further Surrealist work in 1953 called The Key to the Fields. 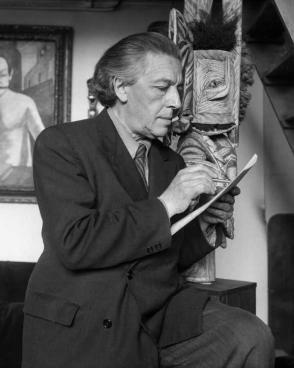 He also mentored young surrealist writers and artists. 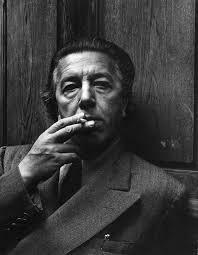 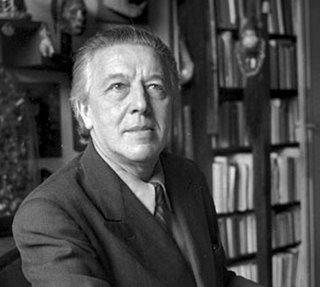 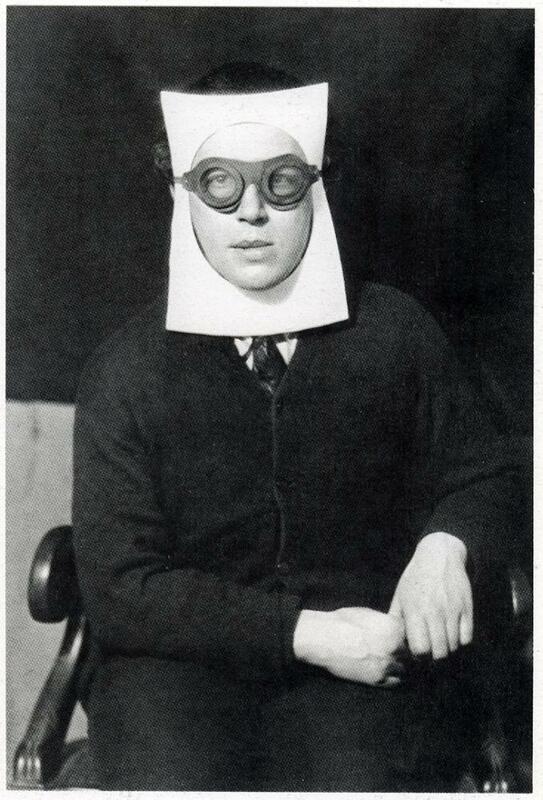 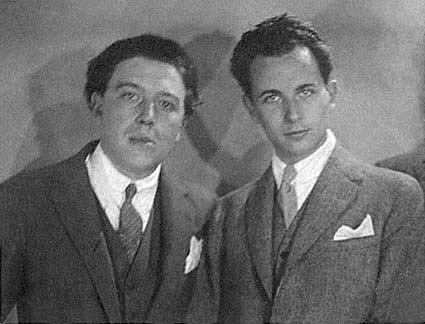 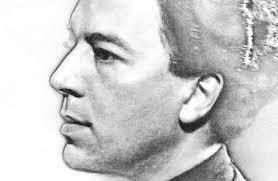 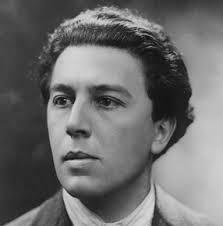 Andre Breton died in Paris September 28th 1966.